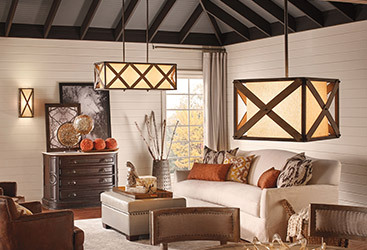 Chandeliers are no longer just for the fanciest room in your home. 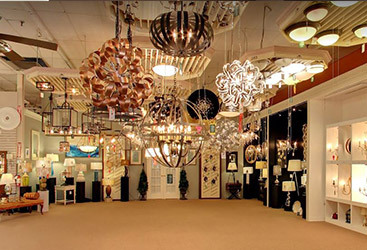 Instead, with the numerous styles and variations of modern chandeliers, there are options for any lighting need in your abode. 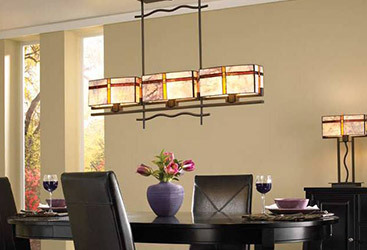 If and when you do decide to purchase a chandelier, you may be doing so for your dining room, foyer, or even bedroom. 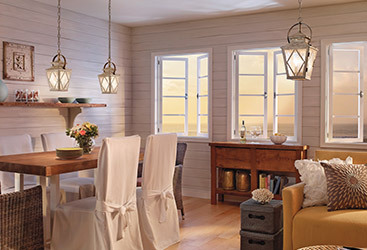 Whether you choose a drum shade, a pendant lighting chandelier, or a full-blown crystal fixture, you will notice that it sometimes requires a more intensive cleaning than recessed can lights or typical ceiling fans. Don’t feel overwhelmed by this prospect and decide to choose another fixture! Instead, let the team here at Charleston Lighting help you feel at ease with cleaning your chandeliers. We have some quick tips to help with this chore and make it far less intimidating. Dish towels and cleaning cloths are commonplace in the household for typical cleaning chores. From dusting to drying dishes, you’re sure to find a towel lying around. You may even be inclined to use paper towels for your cleaning purposes. These are great when it comes to getting gunk off of your stove top or soaking up some spilled milk, but these are terrible for cleaning your shiny light fixtures. 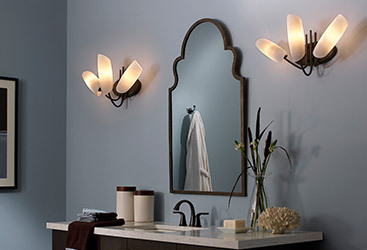 If you take anything out of this blog, it should be this: paper towels are awful for cleaning your chandelier fixtures. Paper towels are made to be abrasive, as you can tell by the patterns and texture they have. This texture is present to make picking up and wiping away dirt easier, but using these on light fixtures, especially crystal chandeliers, will cause them to become scratched and lose their luster. Certain messy situations call for specific cleaners. Shining your glass and crystal are no exception to this rule, and when you clean your chandeliers, you should go out of your way to ensure you are using cleaners made for that purpose. These cleaners are better because they are intentionally non-corrosive, lack toxins, and don’t cause streaks. If you are in a pinch and need to make your own cleaner, there are some easy at-home remedies to produce your own glass and crystal cleaner. The most common solution involves one-part isopropyl alcohol and three-fourths distilled water. 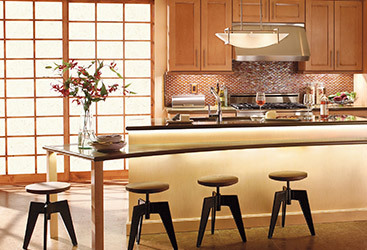 These properties are quality for cleaning without presenting any potential for streaks or damage. Often times, chandeliers are comprised of many small, intricate pieces that can detach from the entirety of the light fixture. When you clean these while leaving them attached to the chandelier, you run the risk of pendants or individual crystals falling unintentionally. When the time comes to clean your chandelier, a good practice is to lay down a well-padded blanket or some other soft, thick material to pad a landing. 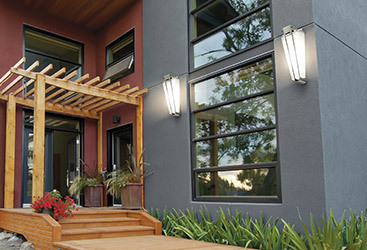 This will save you an additional headache, as well as keeping you from having to replace an expensive piece of a light fixture. 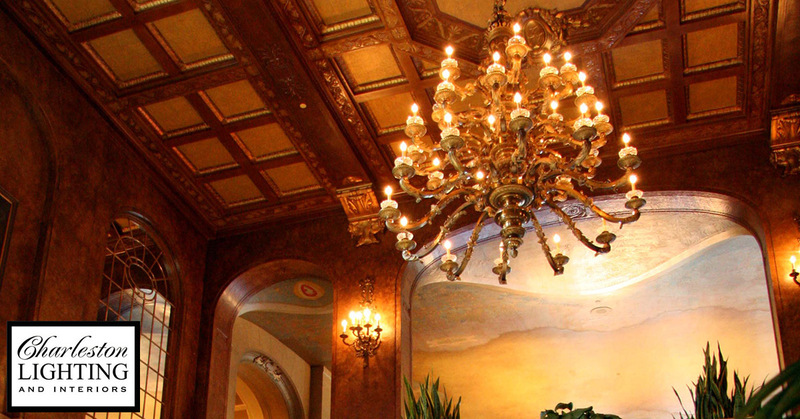 Don’t be overwhelmed when it comes to cleaning a chandelier. Though it may be slightly labor intensive, you have plenty of options to make it easy on yourself. 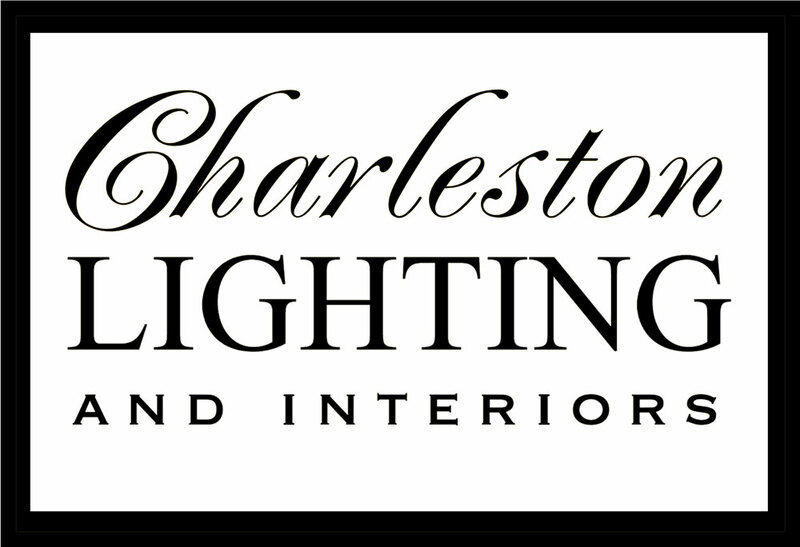 If you are in the market for a new chandelier or need help with any other lighting questions, call us or stop by the Charleston Lighting showroom and see why we are South Carolina’s premiere lighting center today!